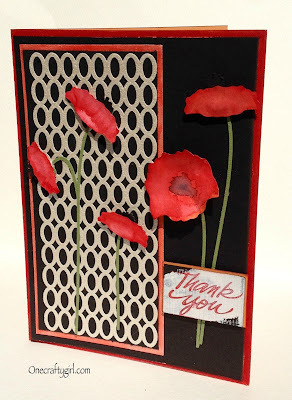 My Treasured Kutz: Poppies For You! has come out with so many amazing products. Today is another one of the "New" Digital Cut Files. makes for a beautiful design. Hop on over to the website and see them all for yourself.